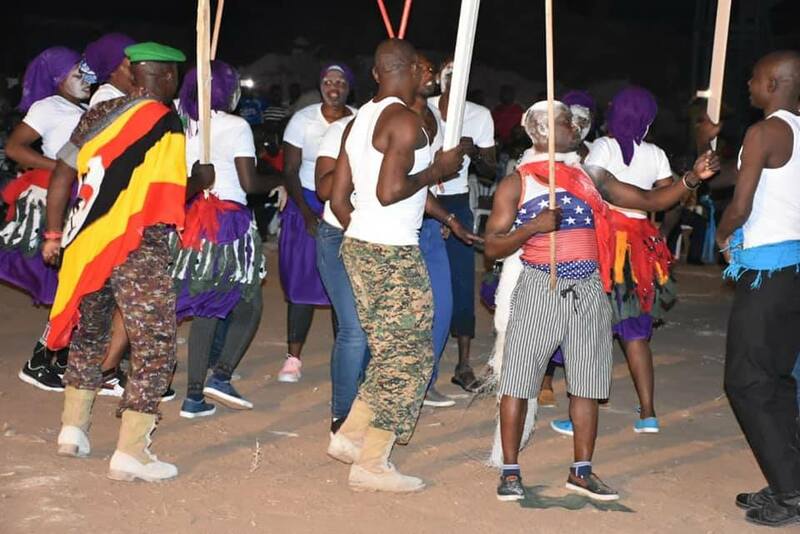 The colorful ceremony was organized by Uganda’s Deputy Ambassador to Somalia Maj.Gen Nathan Mugisha who was the Chief Guest. 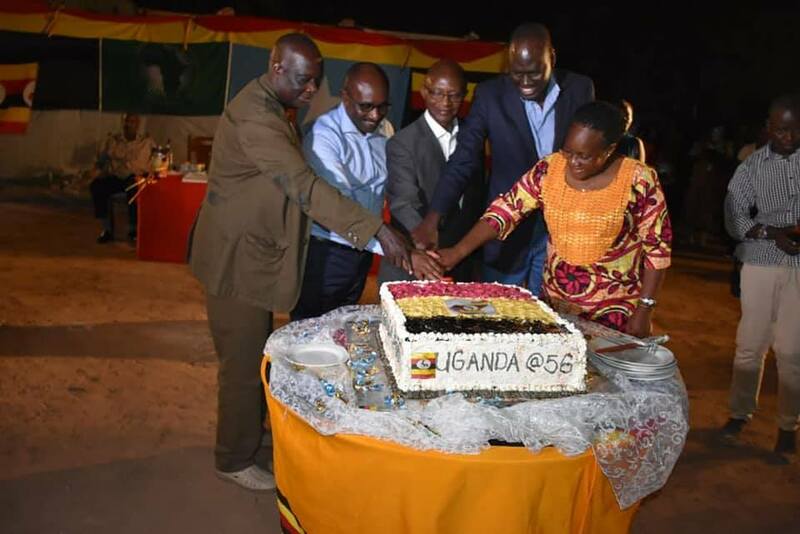 Ambassador Maj Gen Nathan Mugisha congratulated all Ugandans living in Somalia upon reaching the 56 years of Independence adding that Uganda is still a young country with a lot of potential. 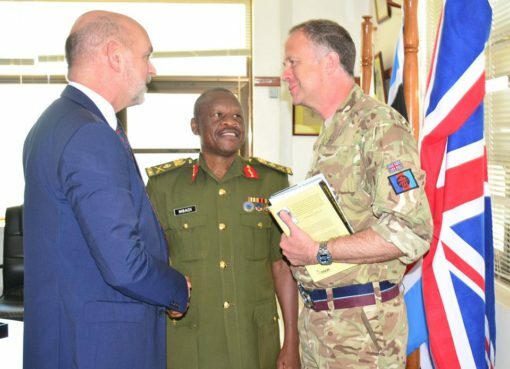 He thanked the President of Uganda for his vision and for taking a bold decision of deploying UPDF in Somalia while other countries were reluctant, adding that without him this mission would not be there. He informed the Guests that despite the mission being hard, tough and with limited resources in the beginning, AMISOM had done a tremendous job. “AMISOM has done a good job, we have done it with a pan African spirit. “No enemy is holding the ground despite our few numbers,” Gen Mugisha said. 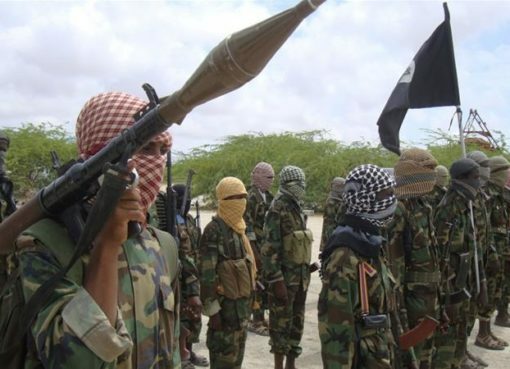 He also added that when they captured Mogadishu the Contingent would fight five times a day leaving one to wonder what would happen in case they run out of ammunitions, or their defence was broken. He thanked UPDF gallant Commanders and soldiers for their brevity and called upon all Ugandans in private sector and other areas to be good ambassadors for Uganda and portray a high level of discipline and respect their place of work. Hon. 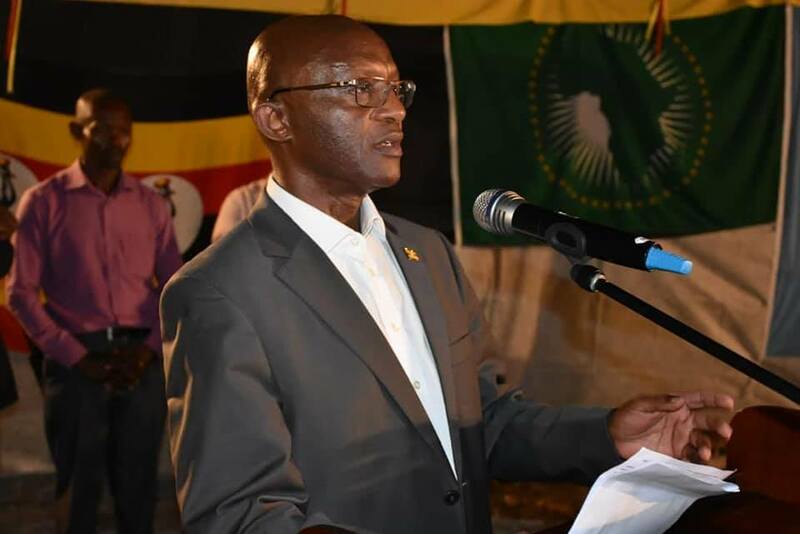 Simon Mulondo, the Deputy Special Representative of the Chairperson of the African Union Commission (DSRCC) said that when they talk about African solutions to African problems, Uganda has demonstrated the ability and the capacity to contribute to the solutions of the African problems starting with Somalia. He added that Uganda made a difference when they came and sowed peace in Somalia, enabling it to have a government that functions. He further advised Ugandans to take advantage of UPDF when they go abroad so that our fellow Ugandans can benefit through business. 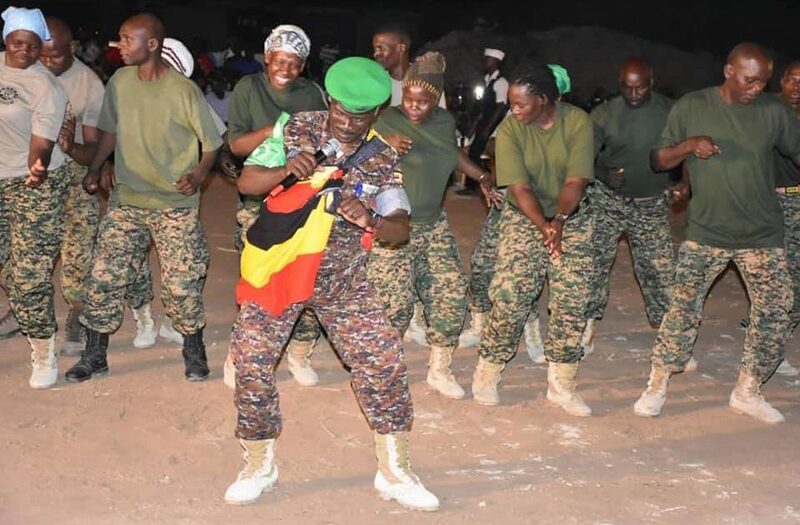 Brig Paul Lokech Uganda Contingent Commander said that when they deployed UPDF in Somalia everybody doubted and thought they were to die on arrival, but it is more than ten years and they are still strong. He praised the wise leadership of the President of Uganda, and said that it was because of the Pan Africanism spirit that they had to commit themselves to help Somalia, adding that UPDF have shed blood, lost soldiers and there is nothing more than blood you can give a brother. “It is because of the sacrifices of our soldiers that we are enjoying peace today,” he said. He pointed out that UPDF’s success is due to their good relationship with Somalis and both should ensure that it is maintained. The guests were entertained by UPDF Cultural performance, Uganda Police music group, Nigerian Police Cultural group and a celebrated UPDF Musician L/CPL Begumisa Jackson aka “commander mzuri”. Also in attendance was Brig.Lucky Kidega, Uganda’s Defence attaché, several AMISOM officers and civilians.